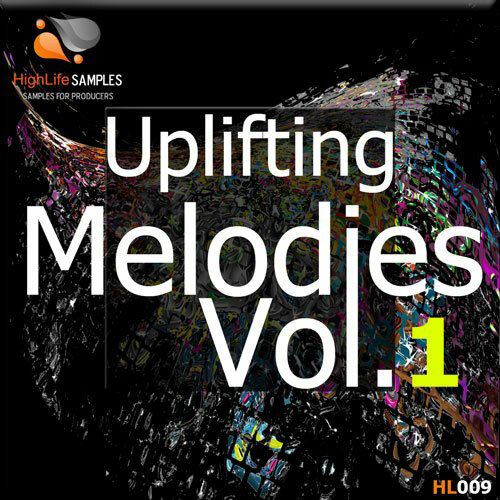 HighLife Samples presents ‘Uplifting Melodies’. 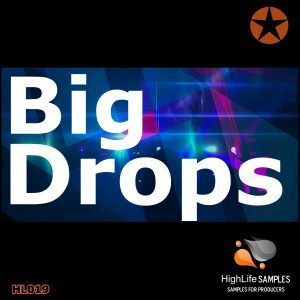 If you are a Trance music producer and you’re looking for catchy uplifting MIDI melodies then this is the pack for you! 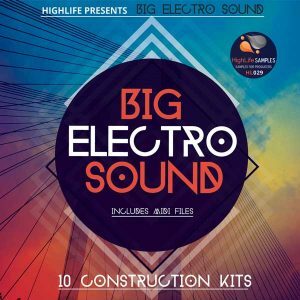 The pack contains 20 MIDI Kits featuring sub bass lines, pads, hooks lines and arps. 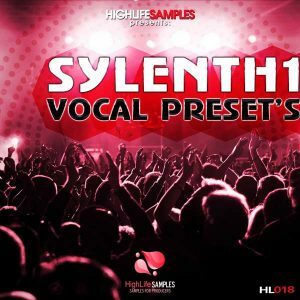 You can use the MIDI files on your DAW as you like. You have the flexibility to rearrange the melodies with your way and style. 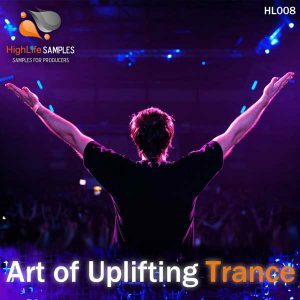 These midi files are the ultimate toolkit for producing professional, top level Trance tracks.